It was so nice to see many families – familiar and new! – at Open House tonight. I loved hearing about your summer reading favorites, your trips, and your new classes. We have many exciting events happening in the library this year from the Lego wall, to RIF, to the Hour of Code, to a Makey Makey club…the list goes on! 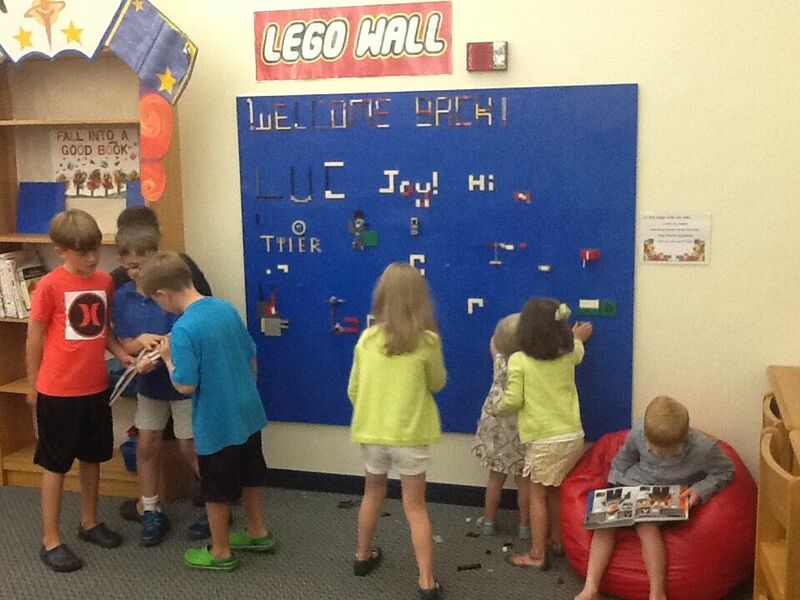 Here’s a great picture from Open House, showing student creations at the Lego wall, students engaged in reading, and students working together! ← Coming Soon – Library Lego Wall!